A celebrity chef and restaurateur is apparently not done yet with opening new spots in Boston. 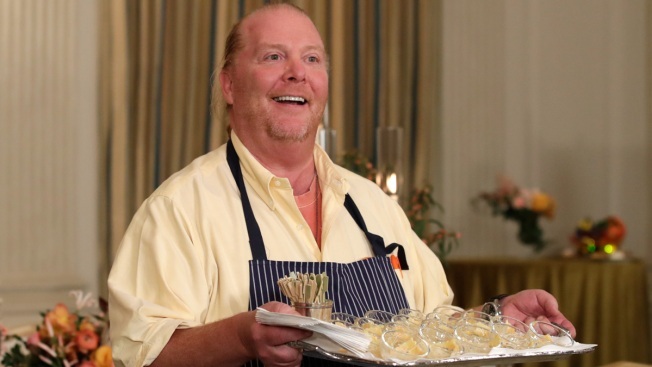 According to an article in the Boston Herald, Mario Batali is reportedly looking at sites along the Boston waterfront and mentions that "I’ve always loved the idea of a ceviche and raw bar with a great beer program." This comes on the heels of this week's opening of Eataly, an Italian emporium in the Prudential Center that Batali is involved with, joining Babbo, a waterfront pizzeria and enoteca that Batali and his business partners opened last year. As soon as we find out more about Batali's plans for a possible new restaurant coming to the waterfront, we will post an update here.